Tarot cards, as we all know are used for future predictions and knowing the obstacles which are causing troubles in reaching our goals. About the origin of the mysterious tarot card there has always been a debate. Some people believe it originated from Egypt but others argue that it is a Gypsy concept. However, this is a topic of debate but in today’s world, tarot cards have been a universal concept and people from all across the globe believe in the mystic powers of it and it is practiced everywhere. According to some believers, tarot card came from Italy in the early fifteen century during the Italian Renaissance. During that time a common card game Tarocchi was played which is quite similar to the present card game Bridge. After three centuries, people started using tarot for future predictions. The history of tarot is not known but the mysterious powers associated with these cards is well accepted all across the globe. It was the late 17th century when Antoine Court de Gebelin started to believe that pack of tarot cards were no ordinary deck but blessed with some mystical meanings. It was all related to secret meanings hidden in the suits which had symbolic importance. During the same time the information these cards carried were decoded by Etteilla who later published a book with the interpretation of the meanings of the symbols of the cards. Later in the 19th century, Alphonse Louis Constant also known as Eliphas Levi, added his contribution to the meanings of tarot and he was convinced that the origin of these mysterious cards is from before 15th century. Now after the history of the tarot cards is unveiled, let us know more about the secrets behind the cards and what these mysterious cards do? A pack of tarot cards has 78 cards which have symbolic meanings which are hidden in the secrets of the universe. These cards also have a strong influence of the mankind, the psychological conditions and the mystery of the metaphysical. Also influenced by the spiritual bodies, these cards can tell future. By nature, humans are curious and they want to know what is there in the pipeline for them. We are all curious to know our future self and about the obstacles which can become hurdle in the path of reaching what is lined up for our future. Also we all want to have a seamless life where we get what is written for us in the book of fate. In order to attain the perfection and success we want to know the future. Most of us believe that through a reading of tarot cards we can know our present, see what is there in future, what we have done in past and how is everything linked up. 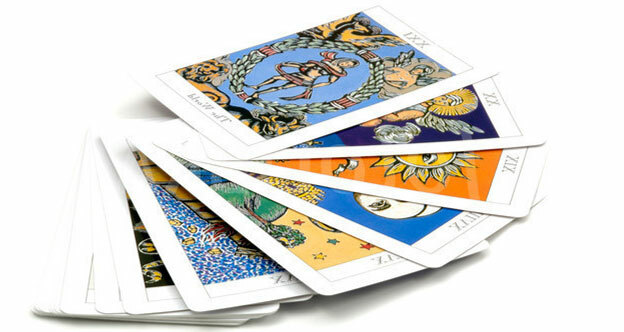 Others believe that through tarot card readings we can know yourself better. We can understand what and why are we doing certain things today. 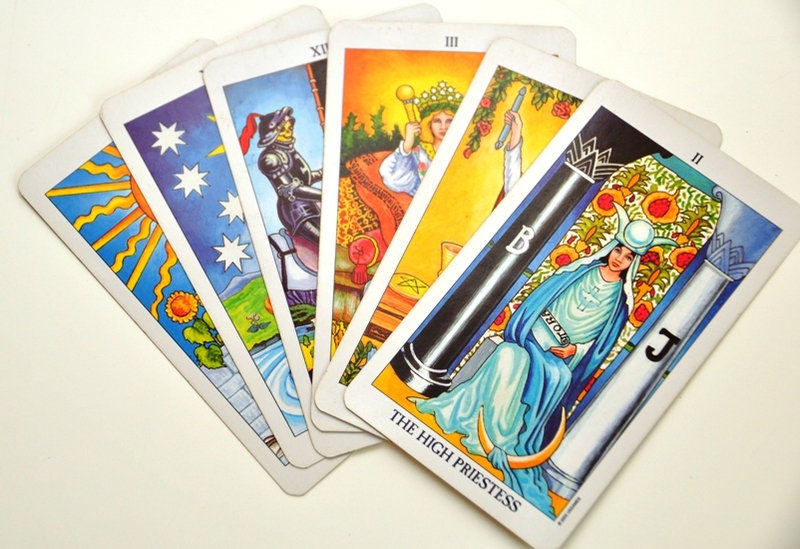 There is always a connection between the present and the past and it makes an influence on the future and in order to understand the mystery of life people want to know their tarot card reading. Well, tarot cards can be used for both of these above said purposes. The main concept is to know the past and what we are doing in present. With the help of this we can make future secure by clearing the obstacles which are making it tough to reach the goals. 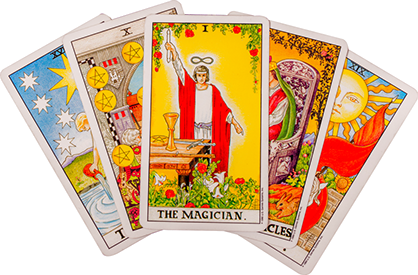 As we already know, humans are curious by nature and they always want to know about future, tarot cards answers their questions which come in countless forms. Sometimes these questions are straightforward and simple but sometimes very complex. The way our life up surges our life becomes complex. One thing leads to the other and it makes a vicious circle. Everything that makes us our self is interlinked with the things we do, people we live with, our thoughts, ideas, lifestyle, choices, and decisions are all influenced by these chains of complexities. Our anger, happiness, cheerfulness, depressions, success, failures are all interlinked and tarot cards helps us in focusing on the things which needs to be untangled in order to have a focus. Through a reading of tarot cards we can know the causes which are pulling us back from reaching our goals. Through the readings of past and present we can identify the obstacles and if we work on that we can make our future secure with joy and happiness. It gives a ride of self-discovery through which we can make room for success. All we need to do is carefully go through the events of our life and make decisions according to the past experiences. Sometimes there are people in our lives who influence us and we do what exactly we learn from them. 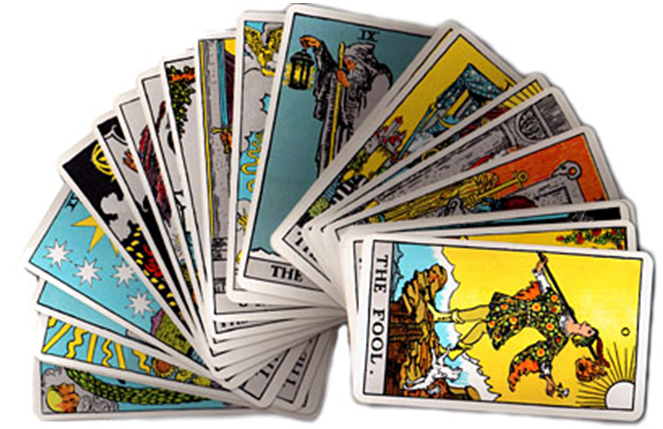 Tarot card readings will also help us in identifying those people and their role in our life. With the help of these readings we can construct our lives according to what exactly it is destined to be.